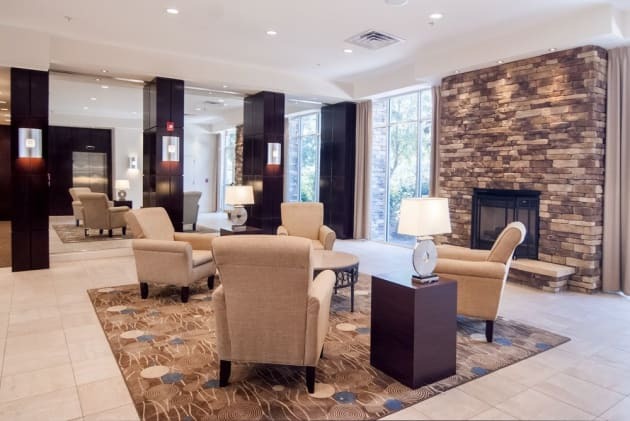 Enjoy recreational amenities such as an outdoor pool and a 24-hour fitness center. Additional amenities at this hotel include complimentary wireless Internet access and gift shops/newsstands. Huey, our in-house Pet Ambassador, welcomes you to the Hotel Indigo® Baton Rouge Downtown hotel, our comfortable, pet-friendly space. You’ll find a world of discovery here in the heart of historic downtown on the corner of Convention and Lafayette streets. We offer bikes on loan so you can explore our neighborhood at your own pace, and when you return, don’t forget to enjoy delicious, southern farm-to-table fare at our King Bar & Bistro, or join the locals after work at our in-house bar.